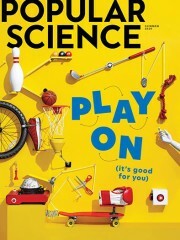 Scientific American is a surprising, dynamic magazine in which working scientists and Nobel laureates present the remarkable things they do. 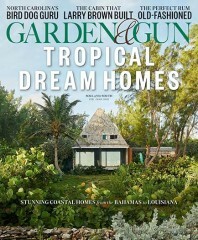 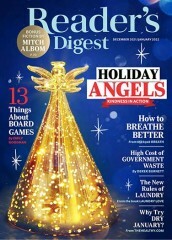 Every monthly issue reports vital work being carried out in medicine, technology, energy, the environment, and business. 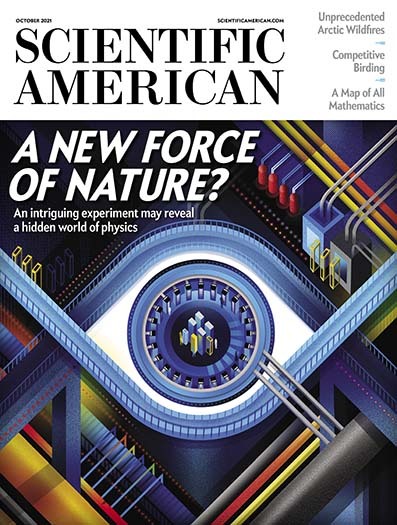 Who publishes Scientific American Magazine? 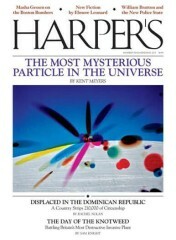 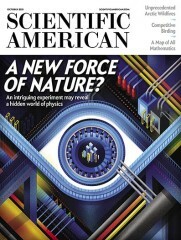 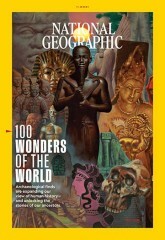 Scientific American Magazine is published by N/A. 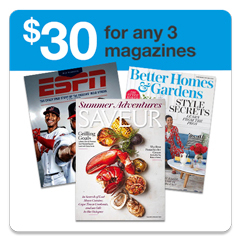 How often is Scientific American Magazine mailed? 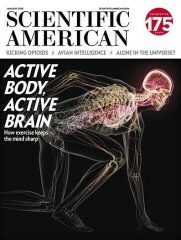 Scientific American Magazine is printed and mailed Monthly. 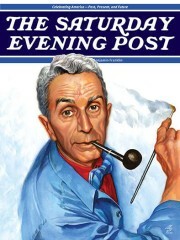 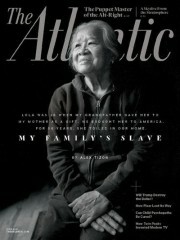 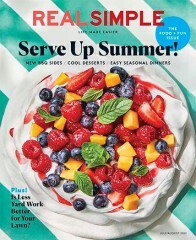 If I order Scientific American Magazine today, when will my first issue arrive? 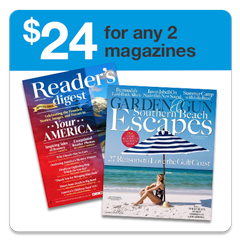 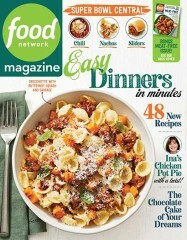 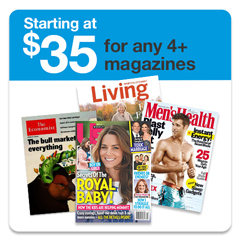 What is the Universal Magazine Code for Scientific American Magazine? 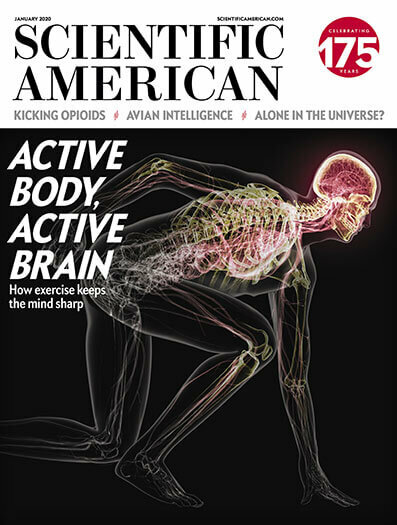 There are currently no customer reviews for Scientific American Magazine.